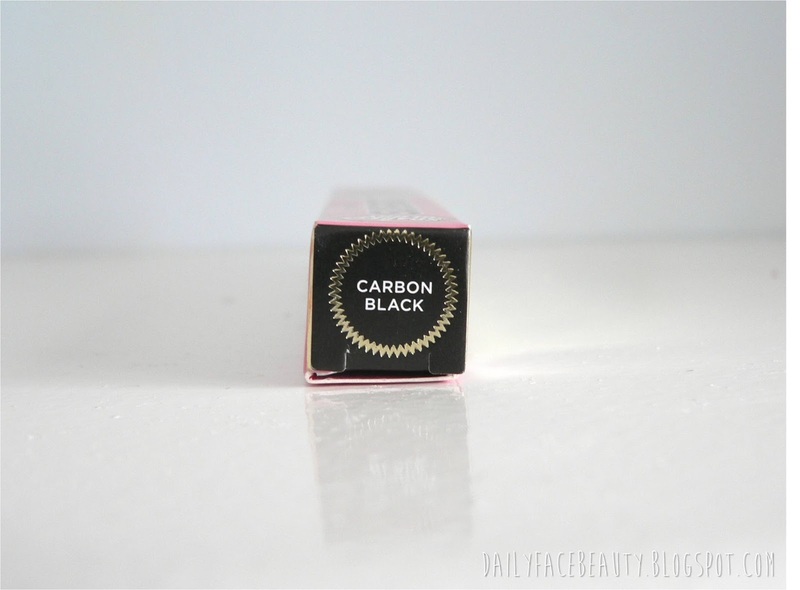 For a long time there has been a notable absence in my makeup collection – eyeliner. For some reason I could not get to grips with eyeliner. So, as a result the one eyeliner I did own was hidden away at the back of my makeup only to see the light on fancy dress occasions such as Halloween etc. 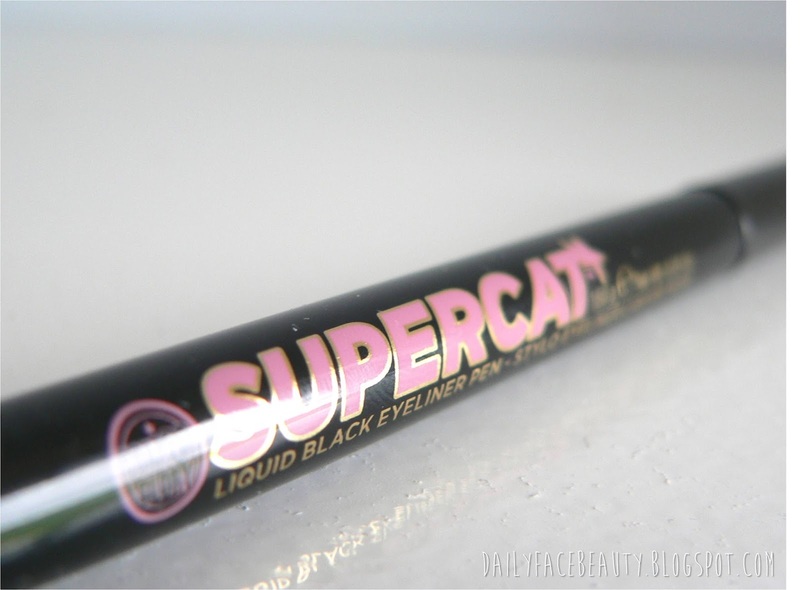 However, whilst I was looking at the Soap and Glory cosmetics ,in Boots, I was intrigued by the Supercat Carbon Black Extreme Eyeliner. The best bit about this is eyeliner definitely the felt tip applicator - especially for us who aren’t quite as skilled in the eyeliner department as we would like to be :) . However, I have taken to this really well, I mean there has been a couple of times where I have had to redo my eye shadow due to my clumsiness. But in all honesty, this makes applying eyeliner really easy! 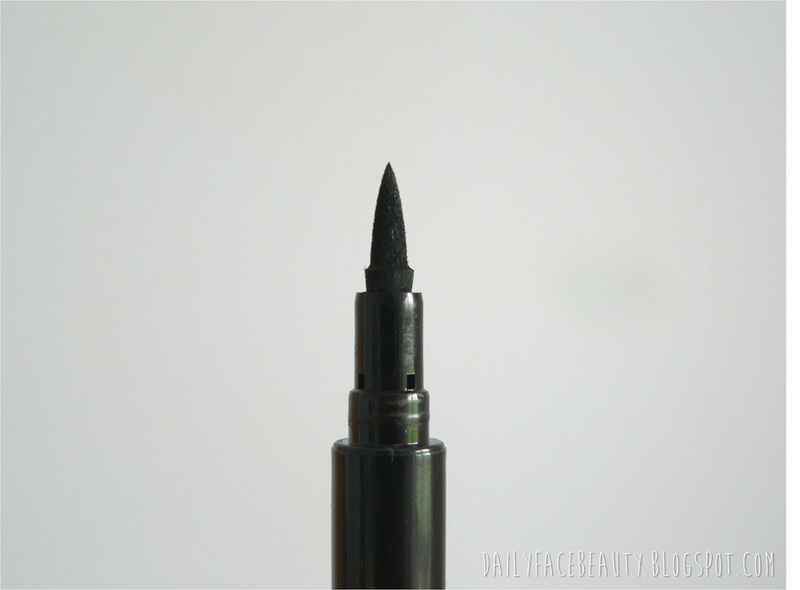 I like to create a fine line with my eyeliner and the great thing about this is that the felt tip applicator lets me do just that, and I don’t have to worry about searching for eyeliner sharpeners first thing in the morning when I am in a hurry. The felt tip applicator is perfect for creating a bold cat eye when you are feeling a little more adventurous. 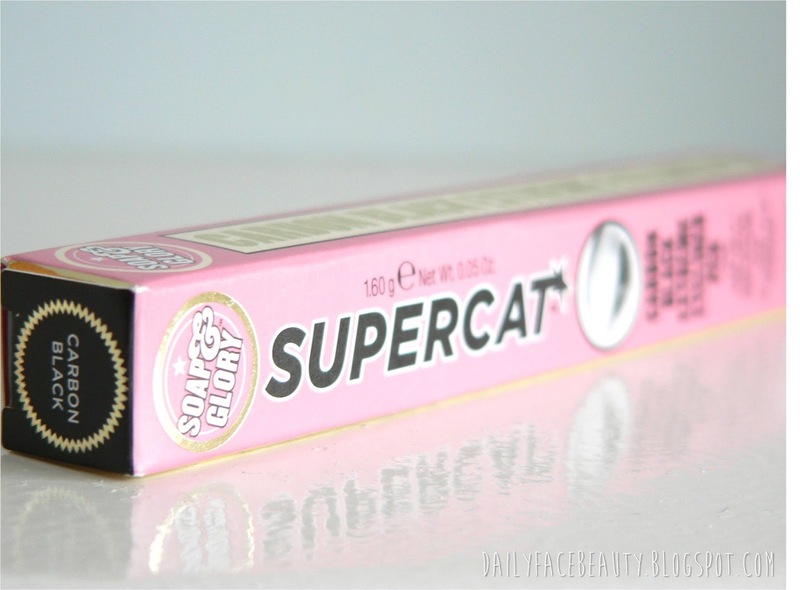 Once again, like all Soap and Glory products the packaging is lovely and the aesthetic is in tune with their Thick and Fast mascara. I have adored this product and I am so happy with the results it brings. These kind of eyeliners are my faaavourite! They apply so easily and make drawing winged eyeliner a breeze. I have an eyeliner with this tip from Lancome. The tip is soo convenient!